Patrick was joined by special guest, and Director of Product Management for CPaaS at Telesign, Vincent Oh. Vincent initially tells Patrick about the size and current growth forecasts in the CPaaS marketplace. The potential within the platforms is huge and TeleSign have recognised that by increasing their investment in development to cater for customer demands. Contextual communications and solution orientated experiences are being demanded by customer service providing organisations around the world and this is the area in which TeleSign are focusing their development. Vincent also explains that the customisation options within CPaaS platforms are hugely attractive to businesses but ultimately they need to be able to see the return on their investments through cost savings and improved customer retention. Patrick and Vincent then move onto to discuss the trends that TeleSign are tracking within CPaaS. One of their main focus areas is within additional identification data and enhancing consumer knowledge. Vince explains that there are various benefits to enhanced contextual communications such as this, like mitigating risk and improving communication experiences with their customers. There is also a shift occurring in the attitude of mobile operators who are now more flexible in terms of opening up their data assets to help businesses understand their customers more. Arguably the most traditional communication means, voice, will still play a huge part in the future of CPaaS. Vince tells Patrick that the majority of mergers and acquisitions within the CPaaS space last year were from companies looking to bolster their own platform propositions by adding contact centre or other focus elements. Patrick asks Vincent to tell him about some of the use cases that TeleSign have helped their customers develop. Vincent explains that as well as using mobile phone data to improve customer reliability knowledge, through contract information, businesses are also able to glean much more information from a simple phone number. In developing markets phone data has huge potential in establishing trust and credit for consumers and businesses in markets where traditional credit sources or banks aren’t available. The challenge is to be able to unlock this data and allow it to be fully utilised. 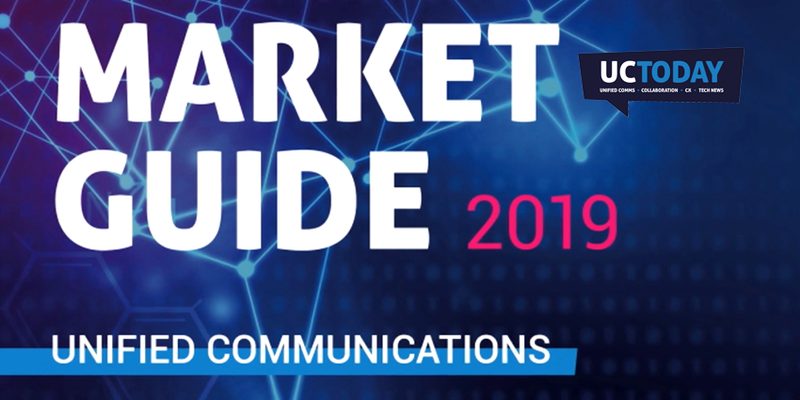 BICS, the parent company of TeleSign, are well placed as to engage the mobile operators as they are one of the largest providers in the world when it comes to data roaming services. TeleSign will be hoping that this avenue could unlock the potential of mobile data. Presenter Patrick Watson and special guest Vinecnt Oh of Telesign. Your mobile number as your identity.. interesting. Fraudsters would have a field day surely? How do the platforms prevent spoofing of telephone numbers? Multi-factor authentication methods are employed to make sure that whoever says they own the phone/mobile number actually have control of it!